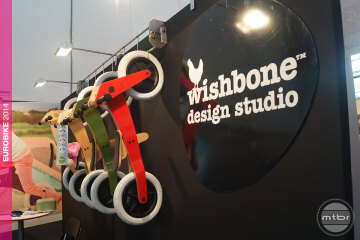 Little children Come down and try out the wishbone bikes, and have a go around the track. Parents can get their name in the hat for a free bike giveaway. Situated next to the free street games zone in the the old caltex site!